The inflatable Jonbuoy Danbuoy is stylish, compact and weighs only 3.3kg. 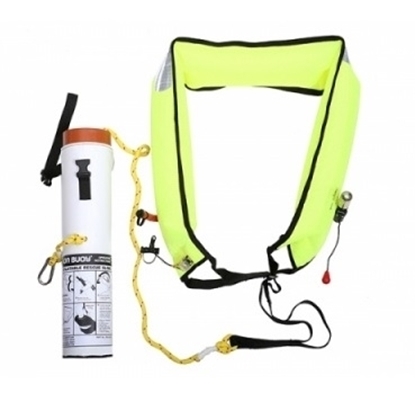 It can be mounted on the pushpit and is easily deployed in an emergency. 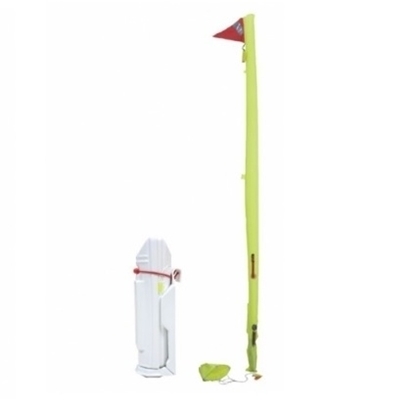 In the event of a man overboard, simply unclip the unit from its mounting bracket and throw; the danbuoy then automatically inflates. 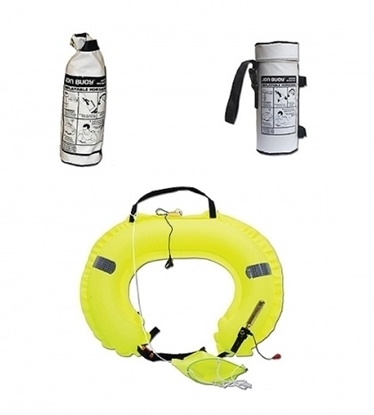 It replaces the traditional danbuoy, light, drogue and whistle. Available in a black or white casing. 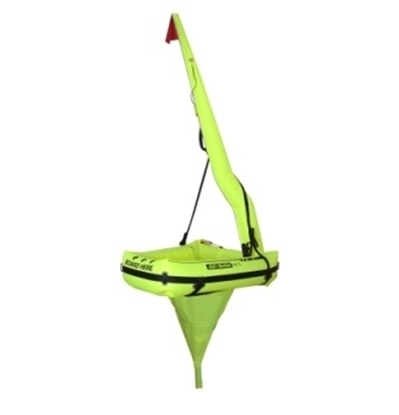 The Jonbuoy Inflatable Horseshoe is a direct replacement for the traditional horseshoe lifebuoys. Available in single or double versions, these compact units come fitted with an oral tube, drogue, retro tape, and an automatic inflation system as standard. 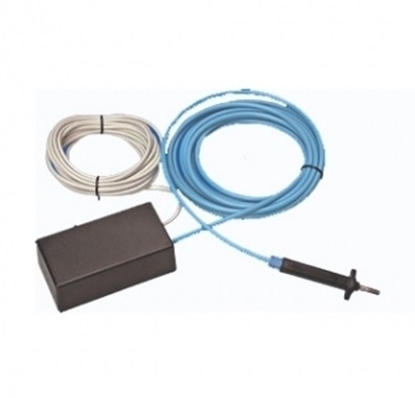 An automatic light is an optional extra that can be fitted to the horseshoe. 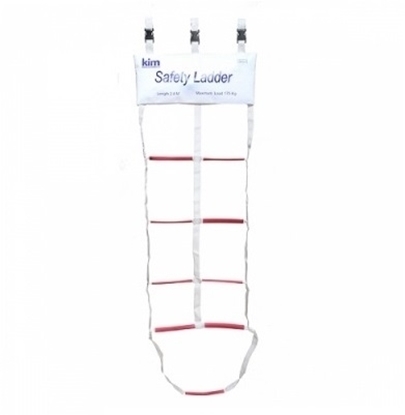 The weighted pouch allows an accurate throw to the casualty. MARK 5 VERSION - INCLUDES AIS READY READY PATCH ! Recovering a man overboard can be an extremely hazardous operation for both the crew and the casualty, regardless of vessel size. 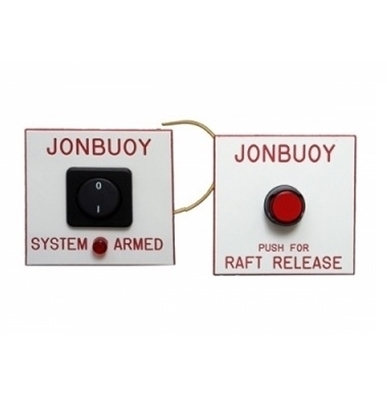 The Jonbuoy Recovery Module is designed to make this a simple operation, whilst increasing vital visibility and buoyancy for the casualty. 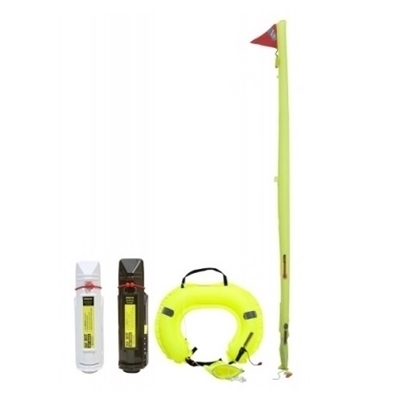 Accepted as a direct replacement for a traditional danbuoy, horseshoe, drogue, light and whistle, specified within the ISAF offshore special regulations. 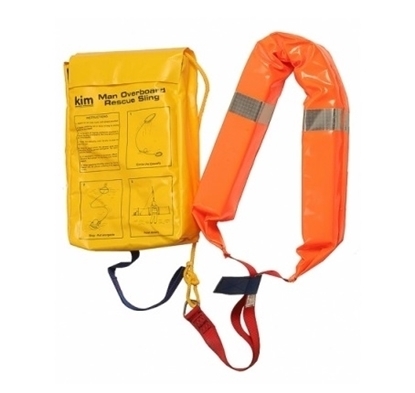 The Jonbuoy Inflatable Rescue Sling is specifically designed for the quick and easy recovery of a water borne casualty. 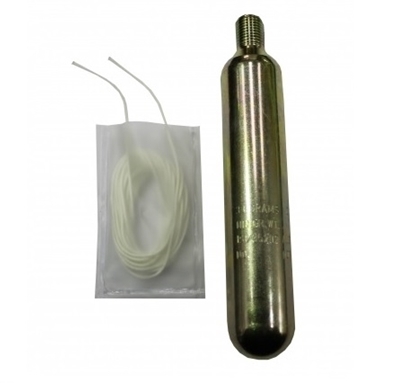 Packing neatly into an easily stowable soft or hard case, the versatile fitting allows it to be attached to any suitable boat or land based fixture.The pouch weight allows an accurate throw to the casualty of up to 30 metres. Upon contact with the water the sling automatically inflates and comes with retro reflective tape and automatic light as standard. Safe working load of 175kg. 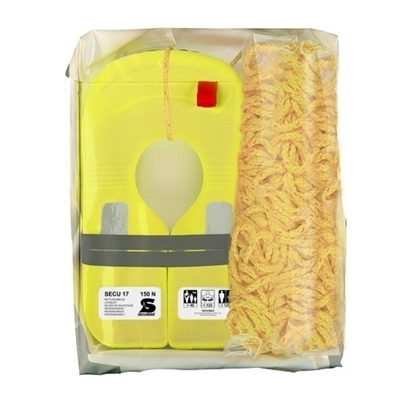 MOB pack with lid and fastening loops, comprised of 100N Foam Lifejacket SECU 17 and buoyant rescue line (30 m). 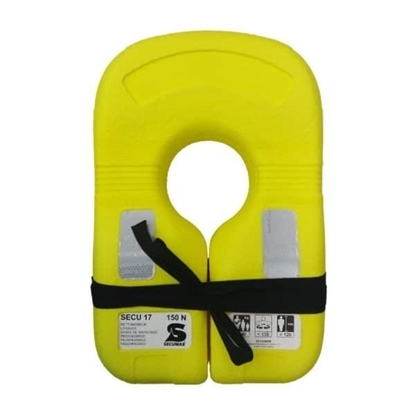 100N Foam Lifejacket for MOB use – The classic among inherent buoyancy lifejackets as an alternative to a rescue ring and simply indestructible.